Namco Bandai has just announced the latest entry in its long-running RPG series. 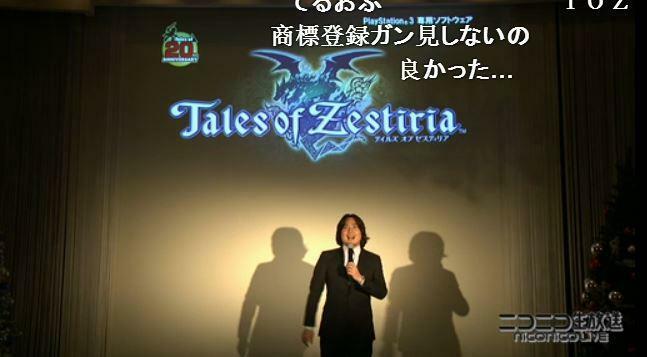 Tales of Zestiria will stick to the previous console cycle and be released exclusively for the PlayStation 3. The reveal was made during a Nico Nico stream, and shortly afterwards the official website went live. 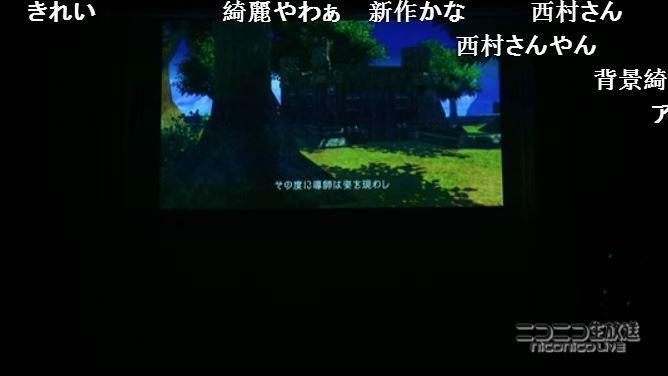 Namco Bandai had been using the site before to tease the release. 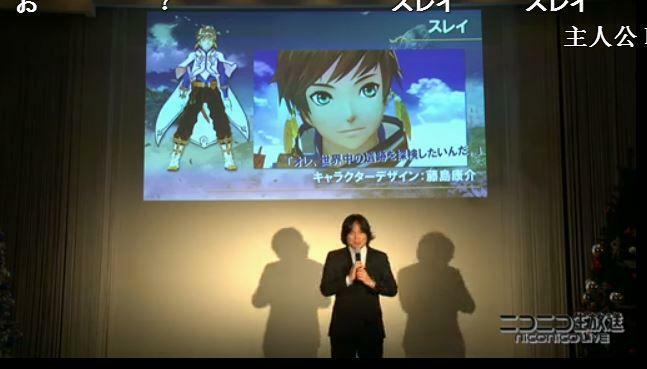 Along with the announcement, the reveal also showed off the designs of the two main characters. This will be the fifteenth entry in the main series, putting it at an even ranking with Final Fantasy as one of the longest running in the business. 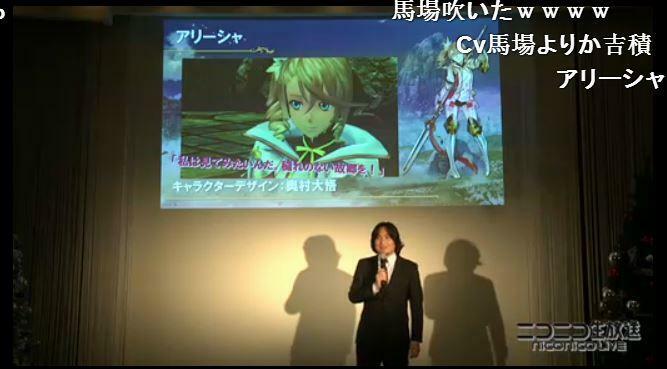 However, Tales games are more frequently released and should have no problem overcoming the series’ rival at this pace. The company has been grade-A on my naughty/nice list these days. Take note, certain fellow Japanese Namco-rivals. You know who you are. 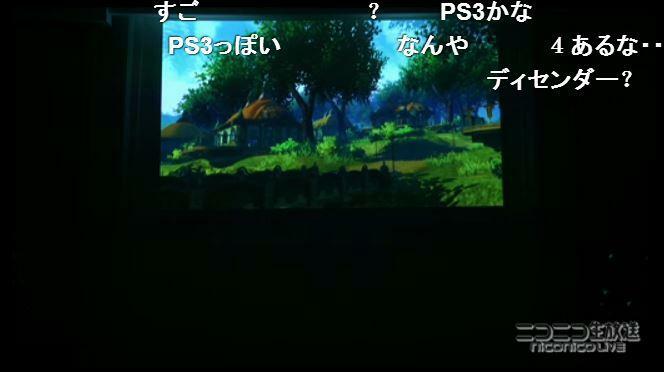 The series’ most popular entry, Tales of Symphonia, is also scheduled for a PlayStation 3 HD re-release in February. It would be the best and most accessible place to start for newcomers, unless you want to start at the SNES beginnings.